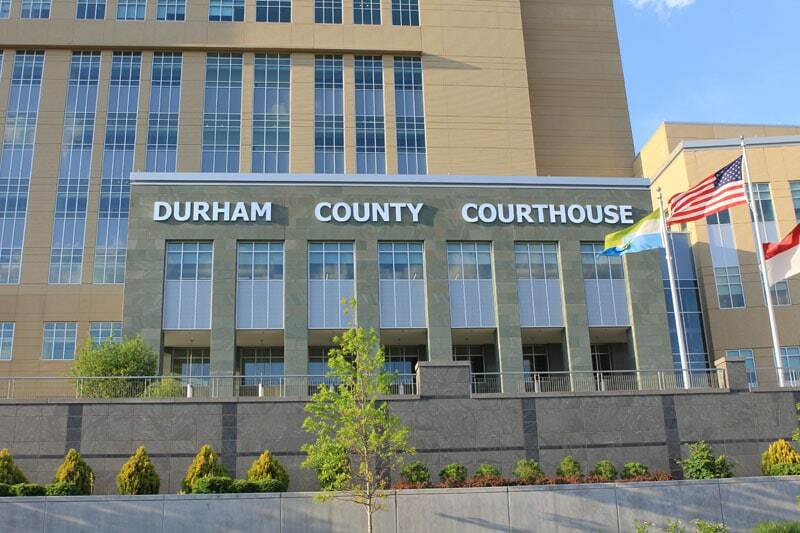 Bail bonds in Raleigh, Durham and Chapel Hill require less time, energy and paperwork than ever before. Clients are always welcome to schedule an office visit, but we’ve made electronic & PDF forms available as a convenient option to increase access to our services for relatives arranging bail from home, the office, the lobby of the jail or on the road! While it is NOT required that these forms be filled out in advance in order for us to begin, electronic submission (including fax or email) may help expedite the process ensuring the speediest possible release time for your friend or loved one. Most situations only require that one of these items be completed. Call us prior to starting for specific instructions on which form is applicable, and the fields that are required.